This project will construct a grade separation over the Union Pacific Railroad tracks along Monte Vista Avenue. The project will improve safety and rail operations, as it will remove the existing at-grade crossing between vehicular, pedestrian and rail traffic. New connector roads, Earnhardt Way and Greenwood Avenue, will allow access between Monte Vista Avenue and State Street. Pedestrians will be able to travel across the completed grade separation using newly constructed sidewalks along both sides of the bridge. Crews are performing various road work activities including driveway demolition, utility relocation, grading and retaining wall construction on Brooks Street near Monte Vista Avenue. 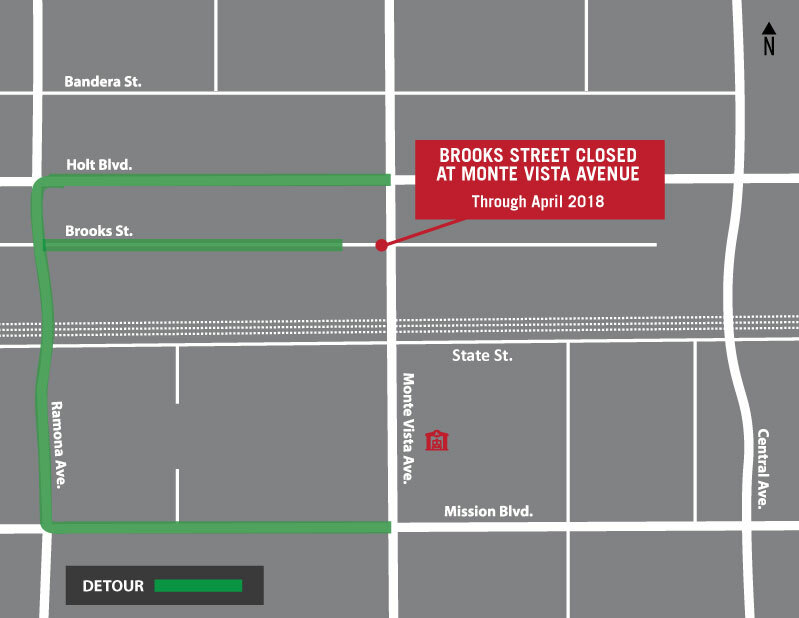 As part of this work, Brooks Street will be closed at Monte Vista Avenue through April 2018. The work is necessary to construct the new elevated intersection. Brooks Street near United Rentals will be elevated and will connect to Monte Vista Avenue with a signal light. 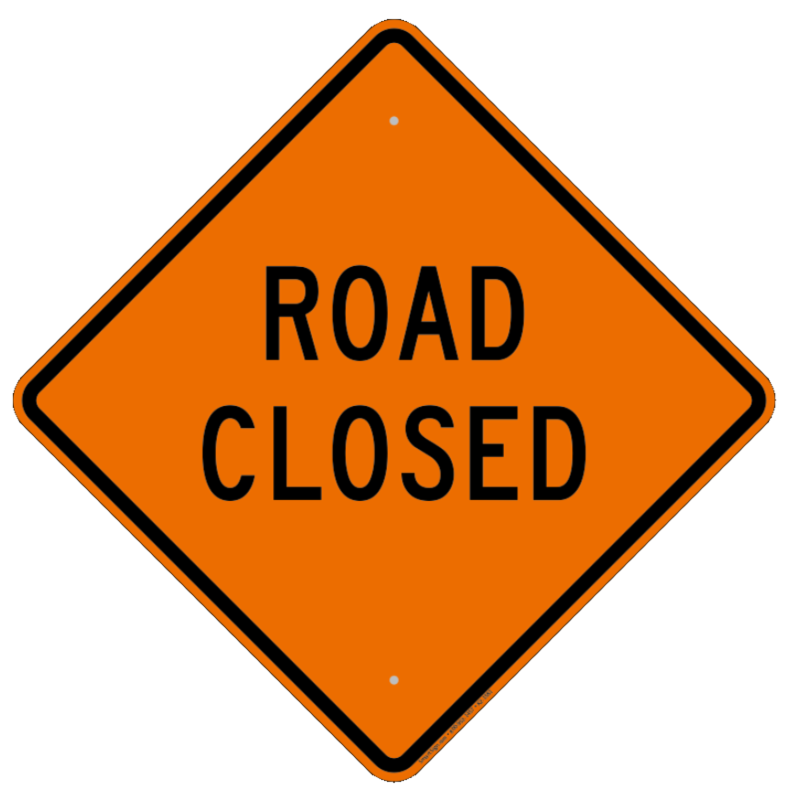 Motorists traveling from Monte Vista Avenue will need to use Mission Boulevard or Holt Boulevard to access Brooks Street from Ramona Avenue. Please follow the posted detour signs.